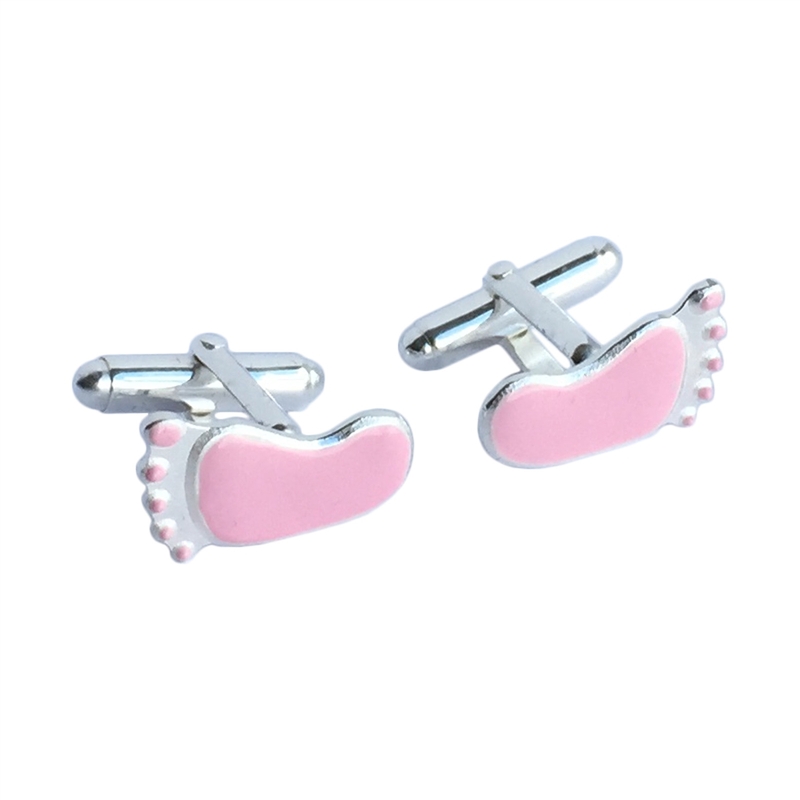 Our new arrival for your new arrival, to new Fathers everywhere - Congratulations! 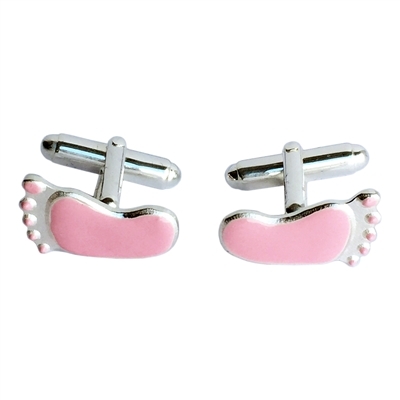 A wonderful pair of sterling silver baby feet cufflinks. Handmade and enamelled in England by a master silversmith. 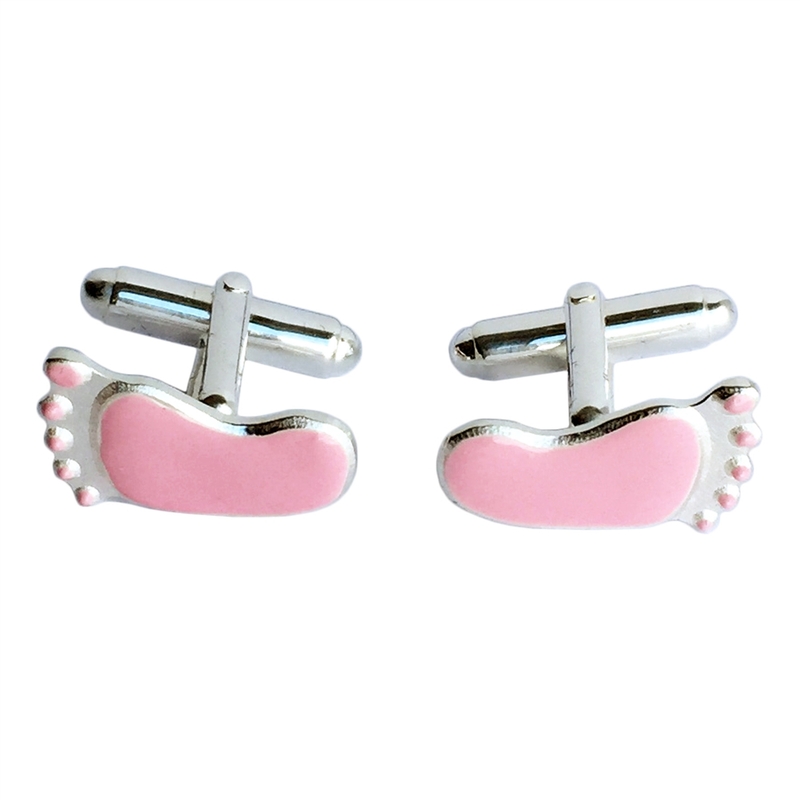 Exclusive at Too Marvellous and the perfect gift for the new father or the Chiropodist..?